The Plumas-Sierra Cattlemen’s Association accepts new members year-round. 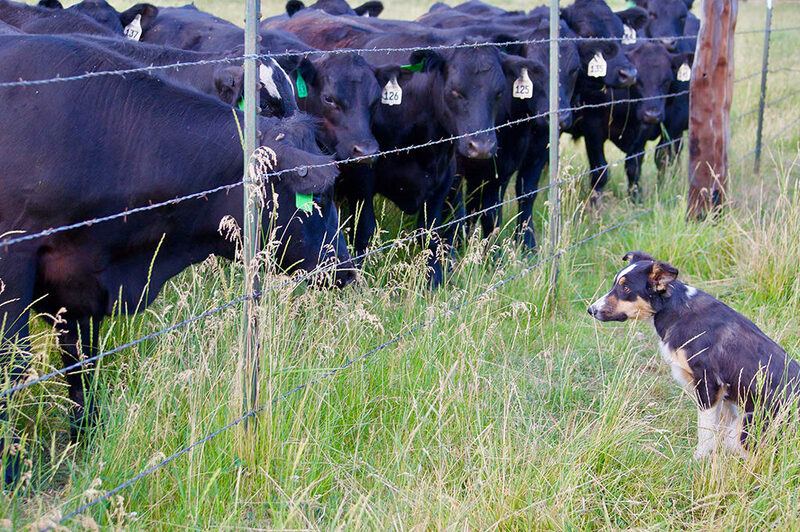 By being a local member you will be able to stay current on what is going on locally in the cattle industry, as well as on a state and national level. 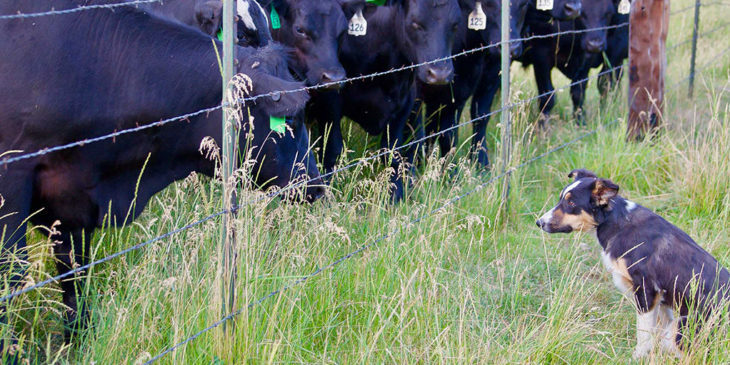 Becoming a member is the best way to help protect your cattle business. 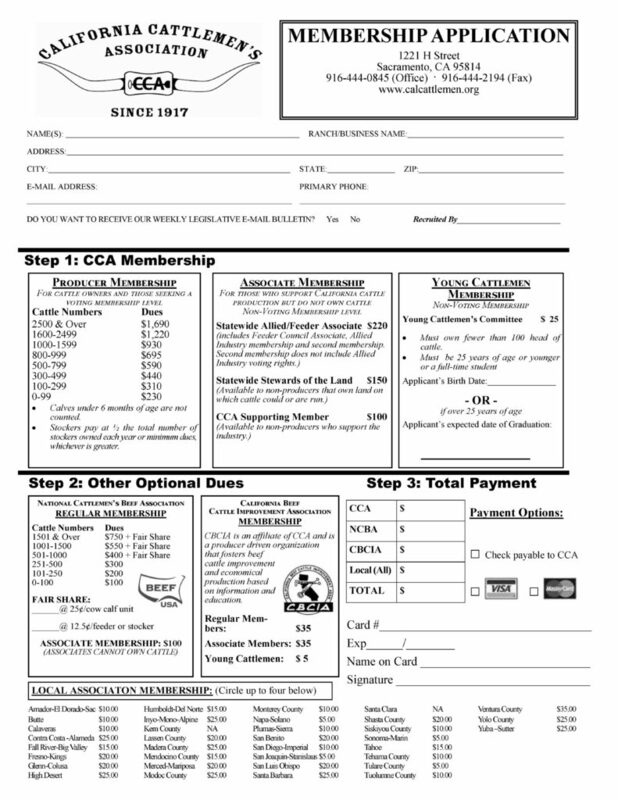 By becoming a local member, you will also get a state membership with the California Cattlemen’s Association (CCA). As a CCA member, you are playing an integral role in protecting California’s ranching heritage. As a member, you are helping to fund a full-time staff who works year-round on ranchers’ behalf and ensuring the cattle producers have an active voice in Sacramento and Washington, D.C., on the issues that impact them most. As a CCA member, you also have access to all CCA publications, CCA policy-making meetings, educational materials and unique opportunities to network with others who are as passionate about your way of life as you are. This is a Non-Voting Membership. Member must own fewer than 100 head of cattle, and must be 25 years of age or younger or a full-time student. Click on the application below to download the form to become a local and state cattlemen’s member. Please return to: 1221 H Street, Sacramento, CA 95814.